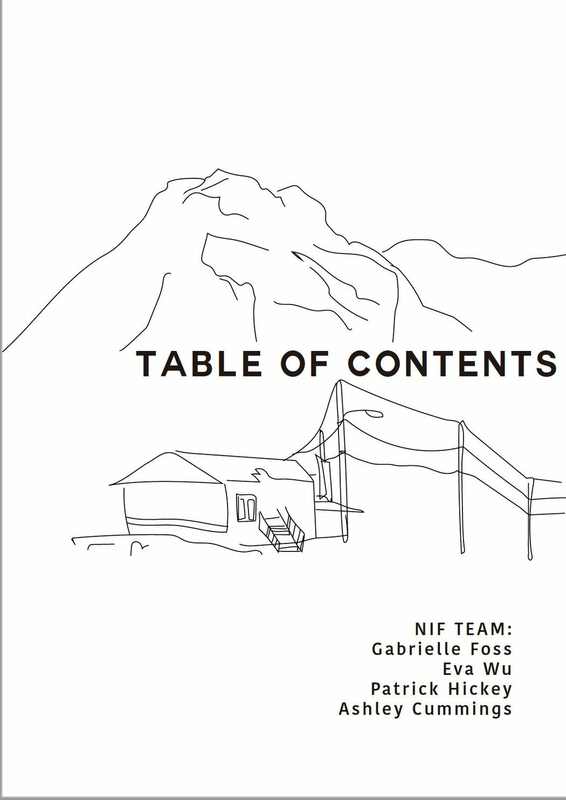 Over the past few weeks leading up to the Nain in Focus workshop, we've been busily compiling a NIF Master Programming Document to guide our work over the next week. We would also like to share these activities publicly, so anyone can use them to promote their own mental wellness, and the wellness of their community! The document can be viewed by clicking here. "Hello! My name is Caylin Sun and I am a part-time freelancer and a full-time student in Media Studies. I work closely with graphic designs and art-related projects using softwares like Photoshop, Illustrator or Indesign. I enjoy creating both web and print designs for my clients and I am open to different artistic styles. If you are interested in working with me feel free to contact me through email: caylinsun@gmail.com"
Children's Book Donation to Promote Mental Health in Nain!